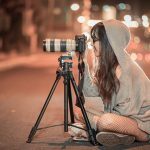 Hire the most professional company in London. We are dedicated to providing top quality services! 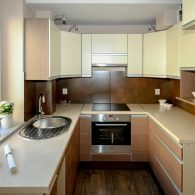 Every kitchen depends on its oven, with your oven broken or not functioning properly, you will be stuck eating takeаaway or relying on your microwave. 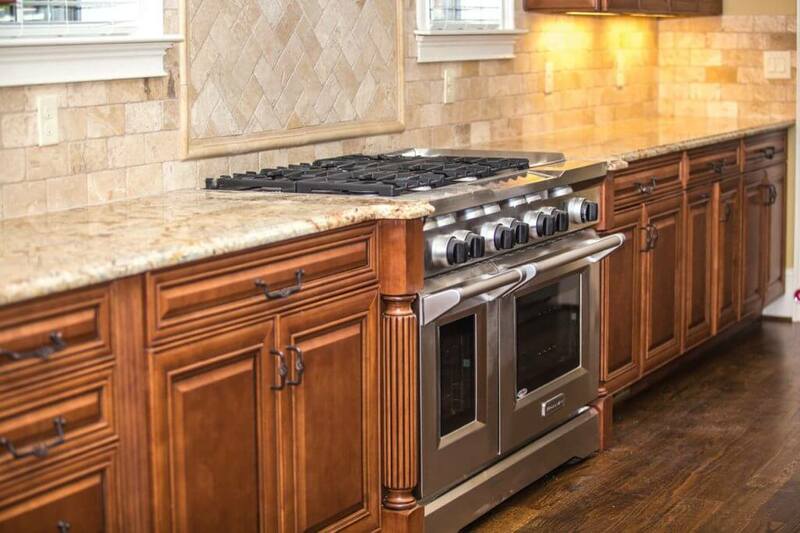 In our company our top priority is to provide our customers with high-quality oven and hobs repair service. 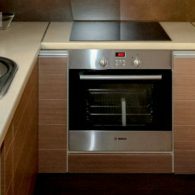 We offer professional appliances repair to residential and commercial customers in London and Greater London. 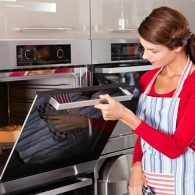 We have over 10 years of experience in handling a wide range of oven repair problems for electric ovens and our technicians are fully skilled and equipped. 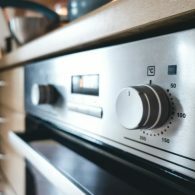 We can also provide advice on how to keep your appliance in good condition. Our technicians are trained to do all the repairs onsite, we believe this is the most convenient and desirable way to go forward. 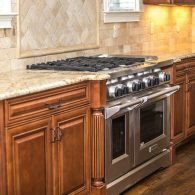 In addition to appliance repairs we are experts in installations. 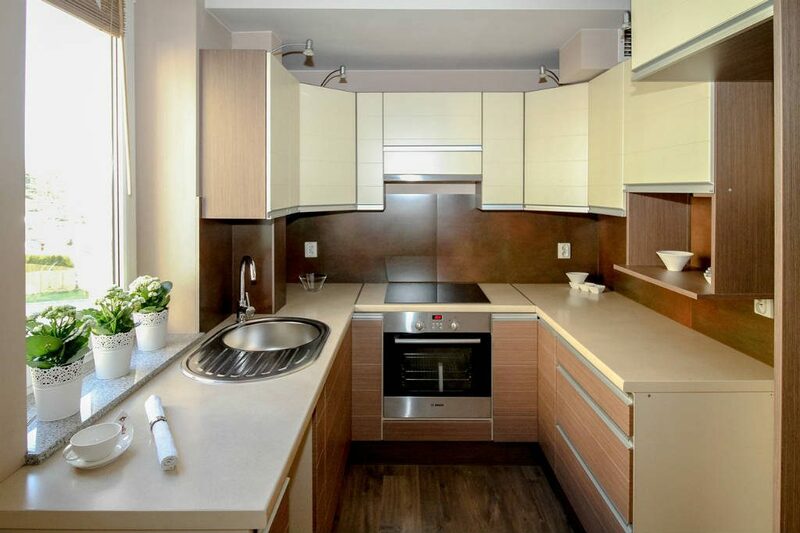 We will work carefully to ensure that gas lines and electrical hookups are installed properly. If you notice any of these faults, do not hesitate and contact us, we make it our mission to quickly identify the issue and provide an effective solution. 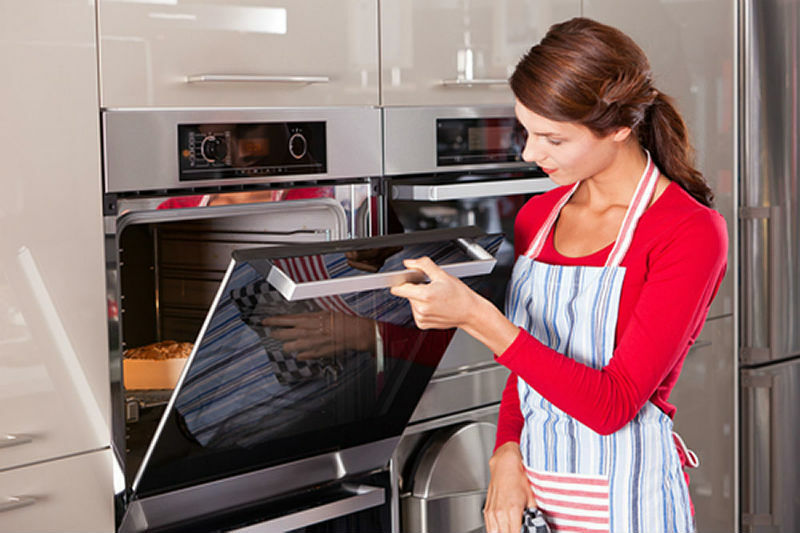 When you need a oven repair service, Call 020 3773 7520! 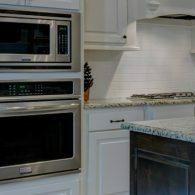 If you notice any of the following- the door is not closing, the gas burner not working properly, not working at all, oven not baking properly, damaged glass cooktop, oven would not heat, surface element does not heat properly, or any other issues, do not hesitate to turn to our professionals and get the help you need to repair your appliance. Book an appointment with Mix Repairs, call today to speak to a friendly experts. 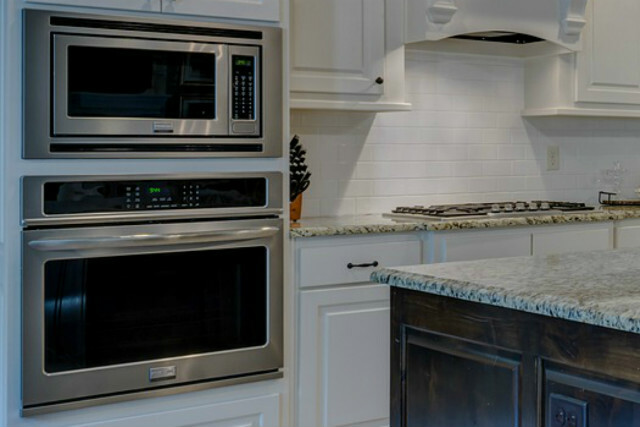 We repair major appliances from the most popular brands including, AGA, Neff, GE, LG, BOSCH, Samsung, Bertazzoni, Viking, Black & Decker and more. 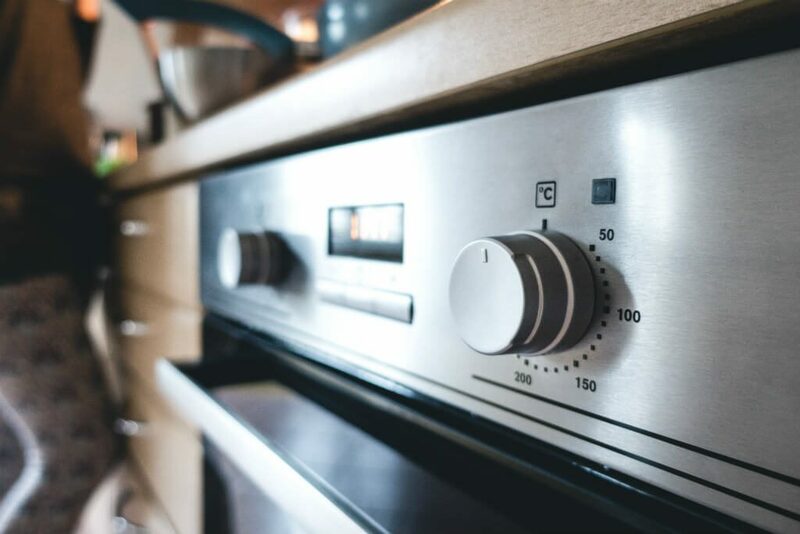 To find out more about how we can help with your residential or commercial oven repair or installation, contact the repairs service experts today on 020 3773 7520.